Obviously, Sam plays the violin. She's in the Chamber Orchestra at Bradford. This particular violin is very special to her though—it's been around for a very long time and has been with her since the beginning. LOVE this shot on the left. So pretty! And, the shot on the right represents Sam's other love: reading. Sam's in Battle of the Books through her school and loves it. "I love reading! You get to read and hang out with people who also enjoy it, which, there aren't a lot of those around anymore." It was easy to tell that Sam is an upstanding young lady and responsible citizen. 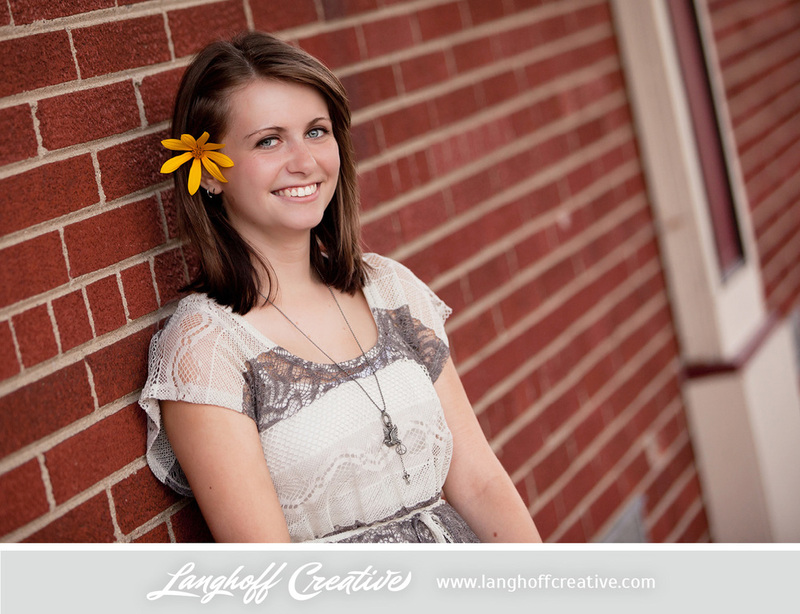 Sam is involved in the Environmental Club at school and is in the National Honors Society. 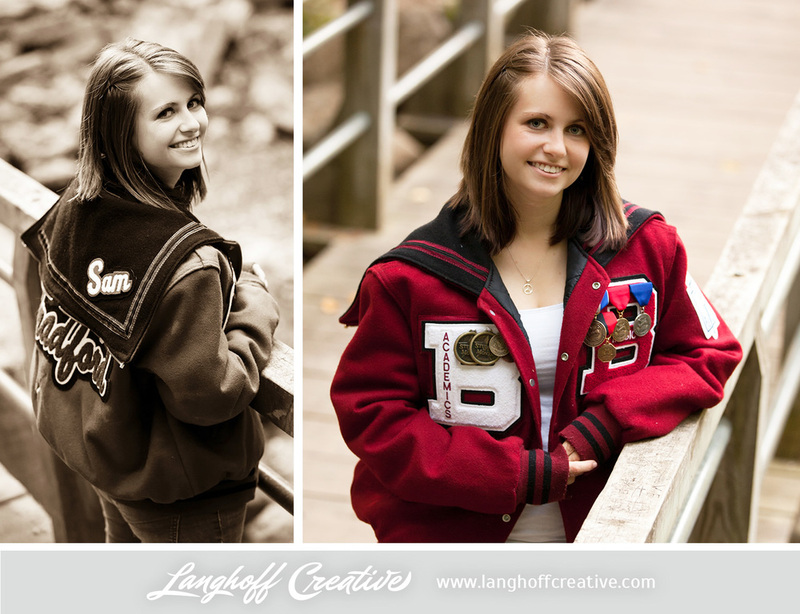 When I asked Sam what she'll miss most about high school, it was a tough question for her to narrow down. "Probably the teachers," she decided. Another fun fact I learned about Sam is that she absolutely LOVES anything having to do with Tim Burton. She has great appreciation for his movies and his style of art overall. A girl after my own heart, Sam also loves photography! 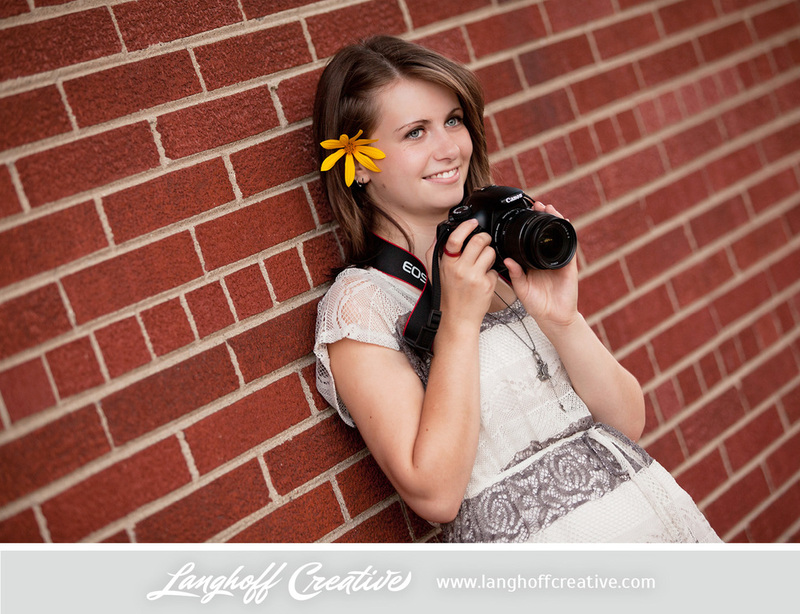 She really likes her film photography class at school and enjoys taking photos with her Canon digital camera as well. 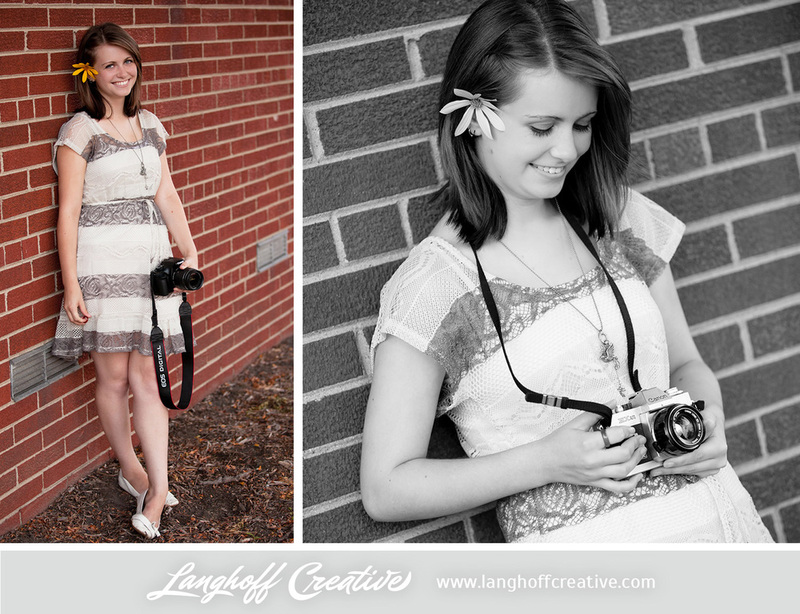 Besides rocking this beautiful lace dress, you can find Sam rocking out to Lifehouse pretty much anytime. "They have been my favorite band since 6th grade. Love them!" 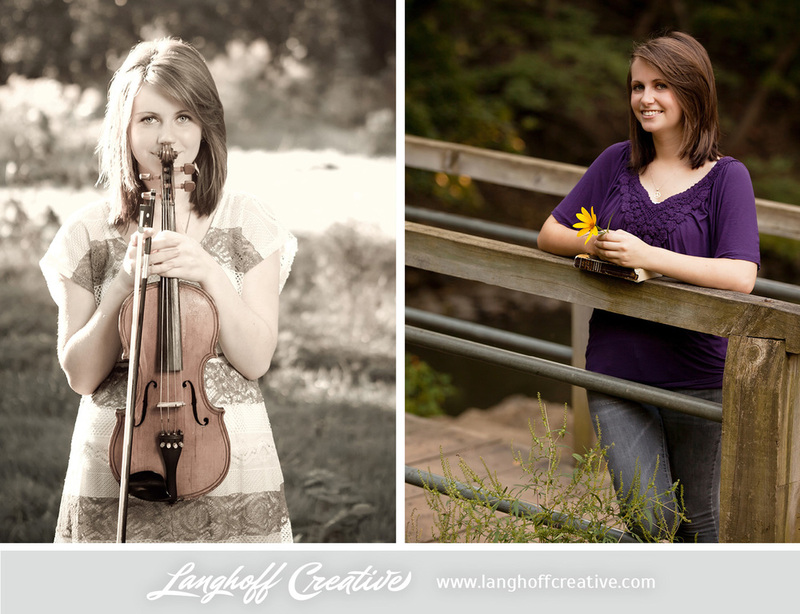 As you can tell, fine arts are definitely her thing. Sam absolutely loves drawing and painting, too. 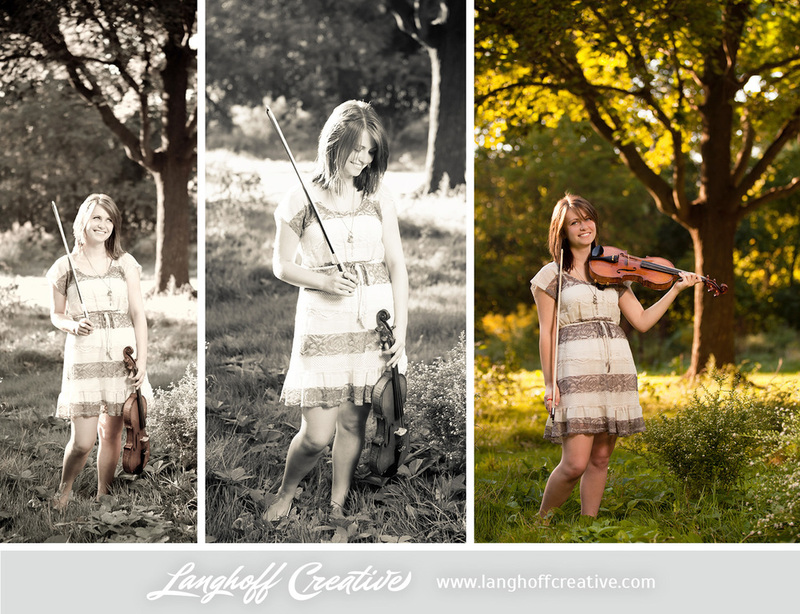 These are my favorite shots from the entire session! 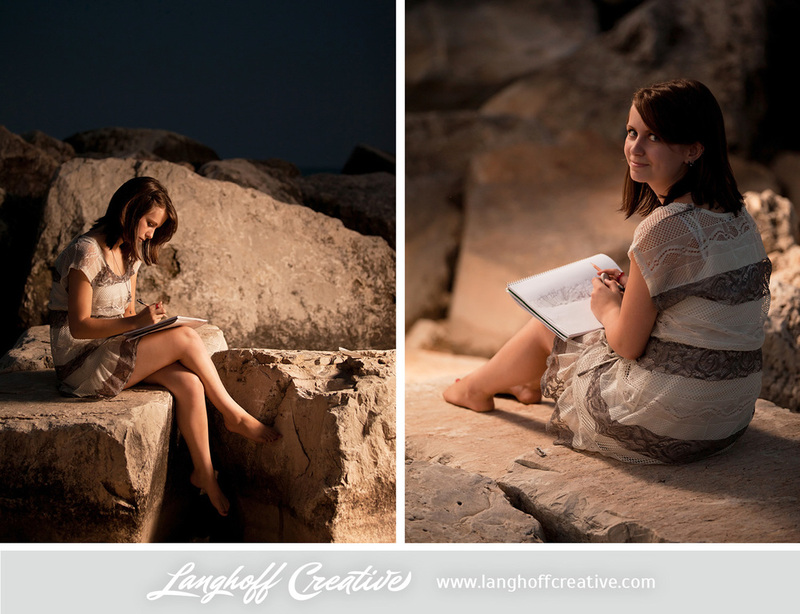 The boulders down by Lake Michigan and the setting sun made for a perfect, serene backdrop. I loved watching Sam and her step-sister, Selena, interact together—so sweet. 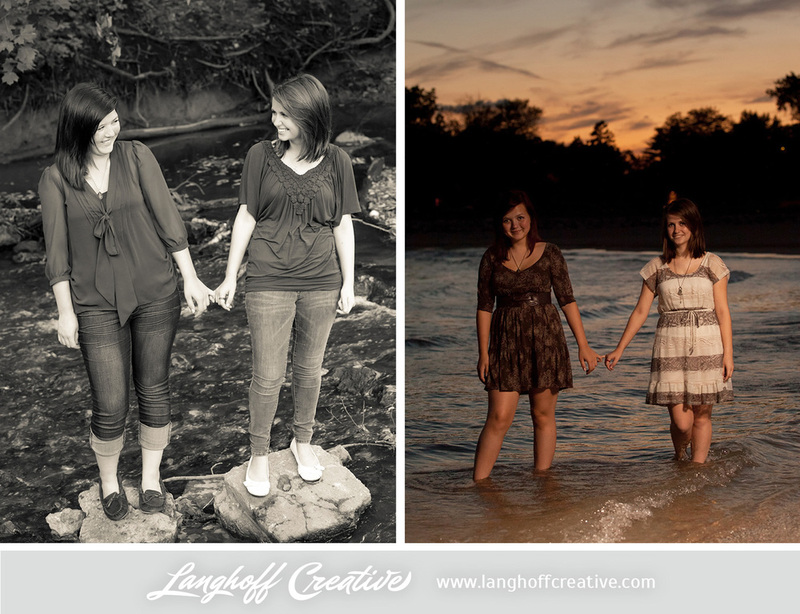 They are both seniors at Bradford and have been "sisters" for most of their lives. 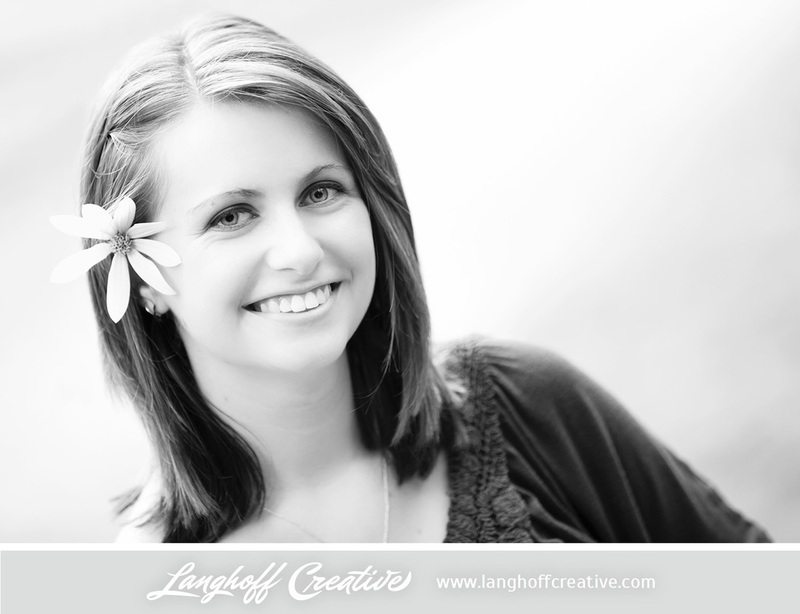 Sam, we wish you the best of luck as you head off to UW Whitwater in the fall! Keep working at your crafts—the art, photography and music. Those passions & hobbies help make you who you are. And wherever you go, take that killer smile with you!